We want to help clear that up for you and give you a diagnosis. Take our quick, five-question quiz below to find out what’s wrong with your furnace and how you can start getting it fixed. Find the Perfect Fix. Every. Single. Time. From cleaning the blower assembly to fixing a condensation line leak, the best way to fix your furnace is to call in the professionals. Give us a call at 612-825-6867 to schedule your furnace repair appointment and we will get your system back up and running. Having a furnace emergency? 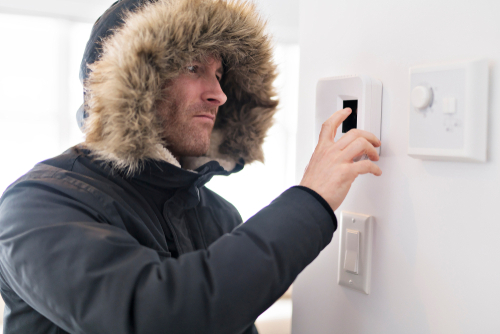 Our lines are open 24/7 during the coldest winter months to ensure you get the help you need.